Let’s take LaVoy Finicum at his word that he and his wife have done a great deal of good working with troubled boys. As someone who has worked with troubled youth I can imagine that the structure he might represent; life on a working ranch, a no-nonsense masculinity and an intact home could be a boon for boys who have worn out countless caregivers or have been abandoned and abused. I’ll even go so far as to say the estimated $115,000 a year he receives for working with these children is warranted. I know how hard these youth can be to place in homes and keep safe. 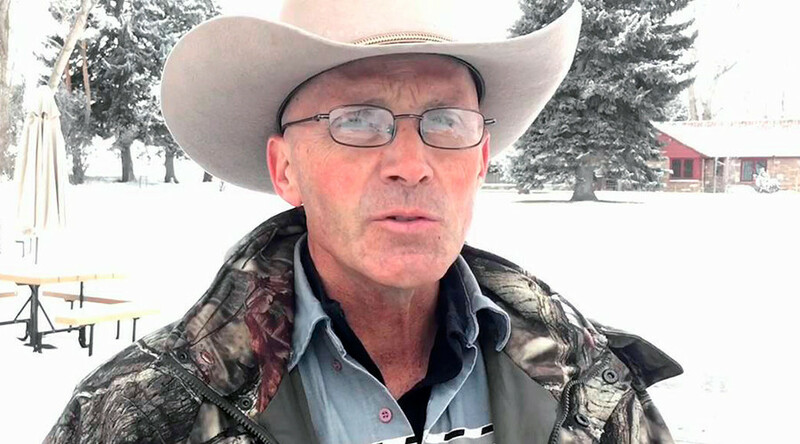 But, dear LaVoy, the minute you stepped on the Malheur Refuge, armed with guns and making demands, you became a criminal. And when you receive funds from an organization like Catholic Charities Community Services, which receives almost two-thirds of its funding from government sources it’s no surprise that the kids in your care are going to be pulled. I’ve had solid co-workers, who were great with kids, drive drunk in their off time and lose their jobs in social services because strings are attached to funding such as not being a criminal. And while I do find DUI serious, few people set out to drive drunk. Your actions, on the other hand, are willful and premeditated. Expressing your beliefs in a range war more reminiscent of 1880 than 2016 is, frankly, stupid. The collateral damage of your behavior is that you are viewed as unsound and should not be a caregiver. I agree with the decision to remove wards of the state from your care. You should have been at your home being a parent and mentor, not playing militia man. Of course you won’t see it that way. You won’t see how ridiculous you and others in your group sound when you complain about government overreach while receiving large sums of money from government sponsored programs, be it low cost grazing, a small business loan or payments to care for foster kids. I wish I could offer you some way to save face. But the world has changed. We view land differently than we did in 1880. It’s sad to see a group of grown men clinging to outdated views and resentment in the face of government largess. But you’ve dug yourself in too deep. You should go to jail. This entry was posted on January 20, 2016 by A.J. Simonsen in commentary and tagged Bundy, Burns, Finicum, goverment, grazing, guns, LaVoy, Malheur, men, militants, militia, OR, range, refuge, war.